&frankly was founded on the beliefs that every individual deserves to be in a workplace that's defined by wellbeing and engagement. Today we are an international group of engagement specialists, developers, designers, data engineers, marketers and sales people that strive to build the best tool to drive engagement and positive change in your workplace every day. All for the mission to put more smiles on people's workplaces. Continuous change in small portions make big changes over time. your business or your people. We are always looking for new people to join forces with that share our beliefs. Whether you are interested in becoming a customer, joining our growing partner network or would like to share your precious talent with us, we would love it if you got in touch! 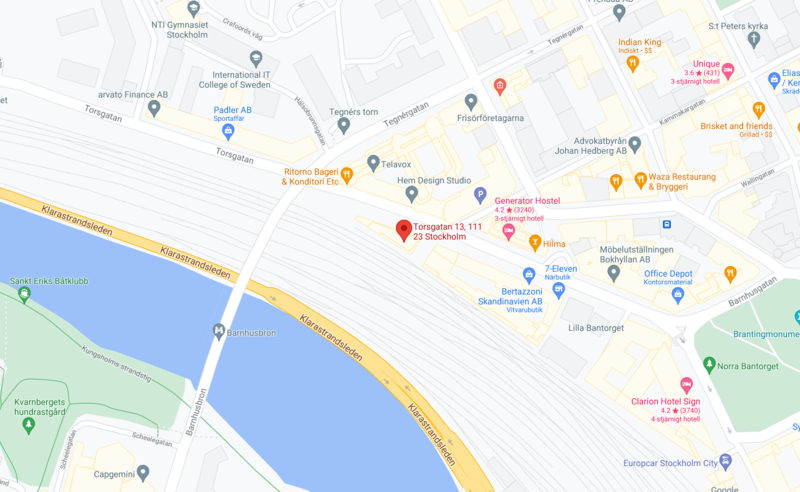 We are based in the heart of Stockholm at Regeringsgatan 52, 111 36 Stockholm. Give us a call on +46 737 47 30 87 or email hello@andfrankly.com. Are you a customer and want support? Please email help@andfrankly.com or visit our FAQ page.